Welcome apprentices, young and young at heart! 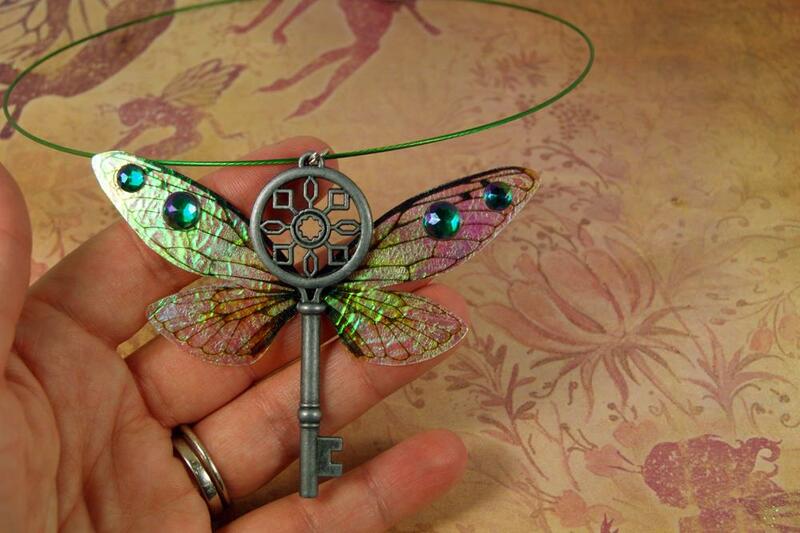 On this page, you will find a variety of special handmade wares inspired from the fantastic world where magic reigns, dragons fly and fairies dance! New items are always being produced. Contact me to check item availability.